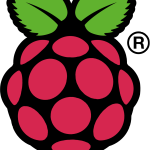 The following is a combined position paper and call-to-action for a project that many of us have been working on behind the scenes for a long time now, especially Andrew Mulholland who’s taken over the operation of the Raspberry Jam programme. Andrew and I collaborated on this document to put forward our plans for a school outreach programme built on the experience we’ve gained from running the Jam programme in Belfast for the past two years, including a collaboration between Farset Labs, Digital Circle and W5 that brought teachers together from across the province to share best practice for ICT education, as well as receiving our ‘wisdom’ from running CoderDojo and Jam-like programmes. This programme was assessed DCAL and was very well received but due to personnel changes in some relevant organisations, has not been directly carried on as a full pilot programme. 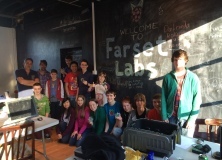 We hope to change that, and thanks in part to Andrew’s recent successes at the TalkTalk Digital Hero awards, as well as working over the summer with the Raspberry Pi Foundation, we’ve secured match funding up to £4,000 to support the proposed programme. But we need your help to drum up the rest of our estimated £8,000 programme costs, and hopefully this document will help. Have a read at our thoughts, and Andrew and I are more than happy to answer any questions, concerns or ideas about the proposed programme. 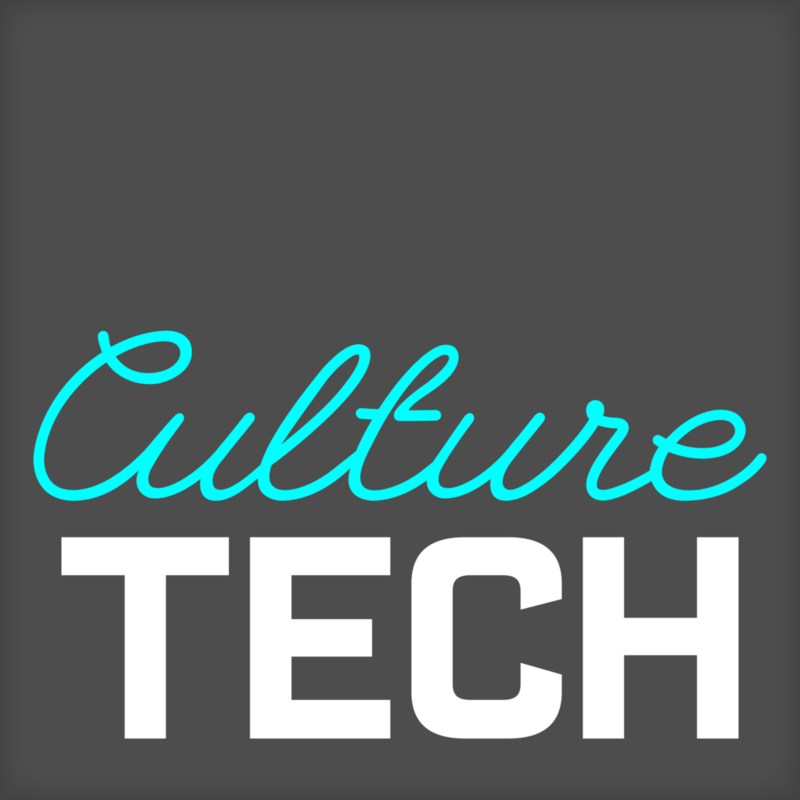 We’re happy to announce that The CultureTech Festival have pledged £1,000 towards this programme, as well as inviting us to participate in three events in the North West.